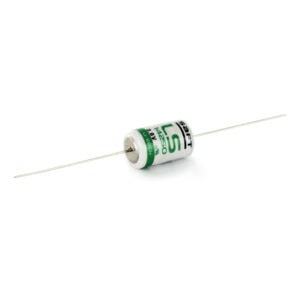 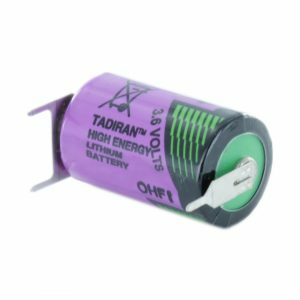 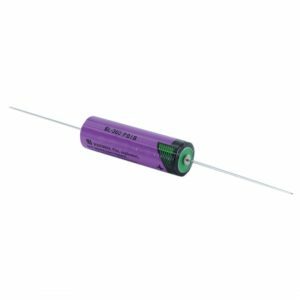 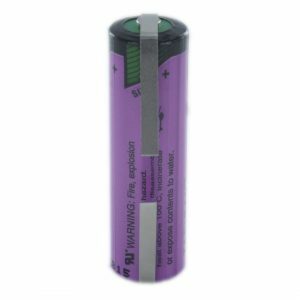 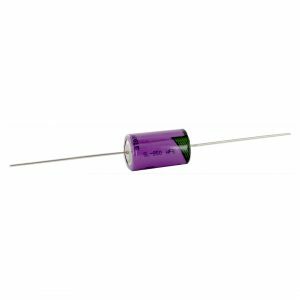 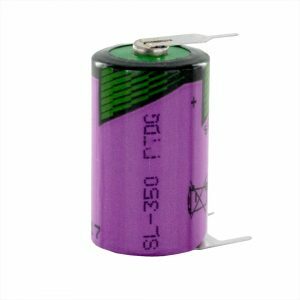 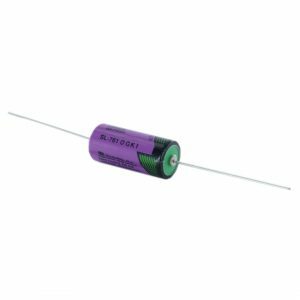 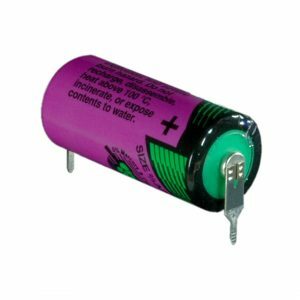 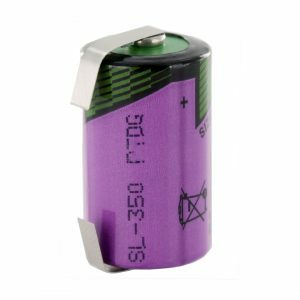 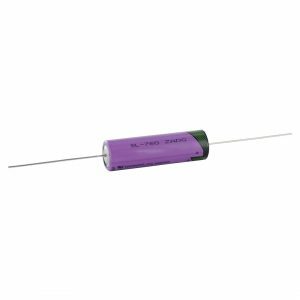 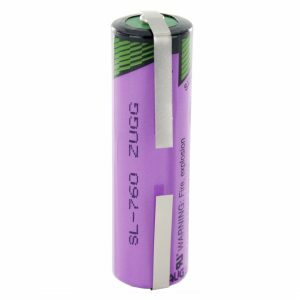 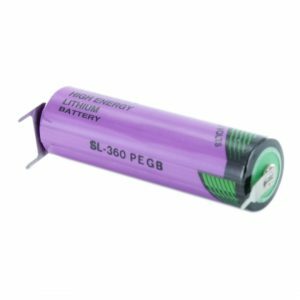 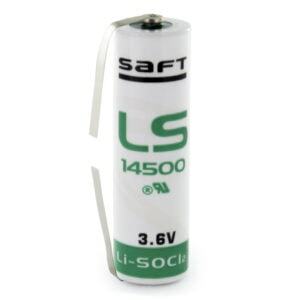 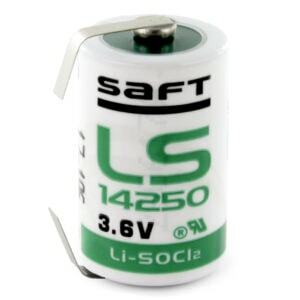 We supply a wide range of Tagged Batteries to both industrial and individual customers. With a wide range of termination options to choose from including Standard Tags, Opposite Tags, Axial Pins, Polarised Pins and Radial Pins we will have a product that is right for you at a competitive price. 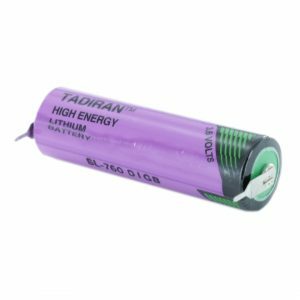 If you are struggling to find the product you need in the termination you require, please get in touch with us and one of our friendly team will help you out. 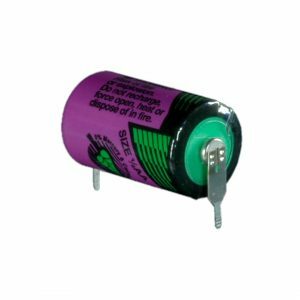 We can offer Standard Tags and Opposite Tags on all batteries on our website, even if a tagged version isn’t listed on our website. 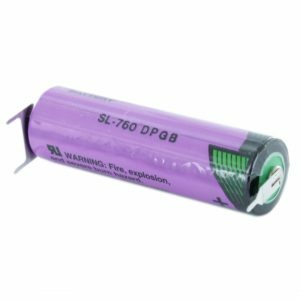 If you need a quote for large quantities of Tagged Batteries, please find the product you wish to enquire about and use the “Request a Quote” link below its pricing.